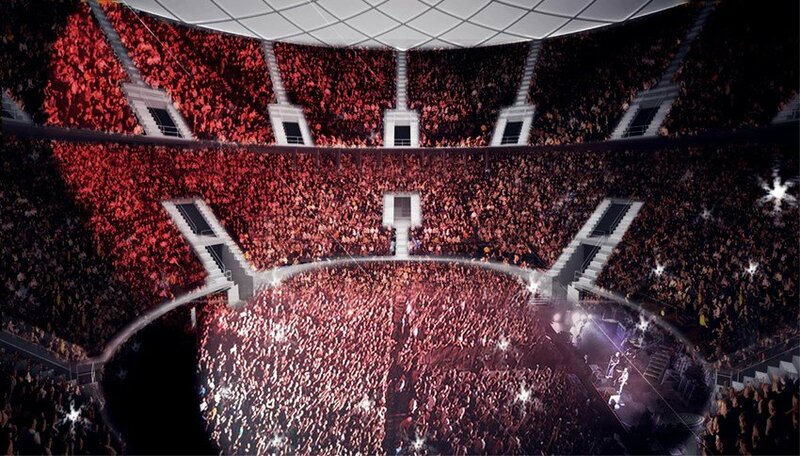 The new multisport arena is designed to host up to 15.000 spectators and during basketball games it will have a 12.750 seats capacity. 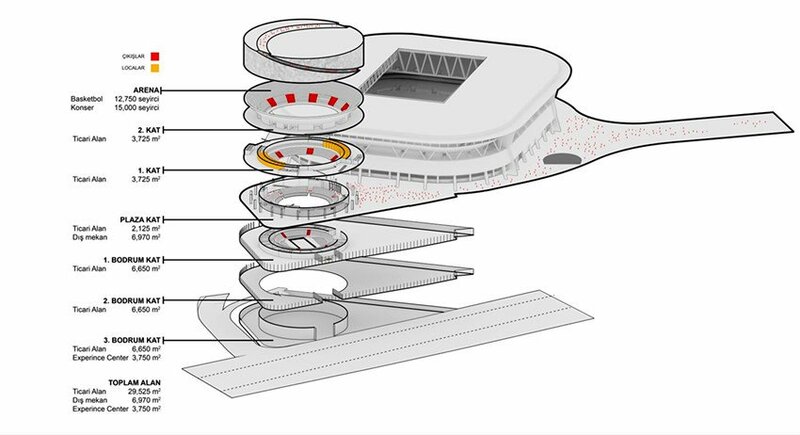 A shopping mall and the museum of the club are also going to be included in the project which will be constructed next to Galatasaray football stadium. 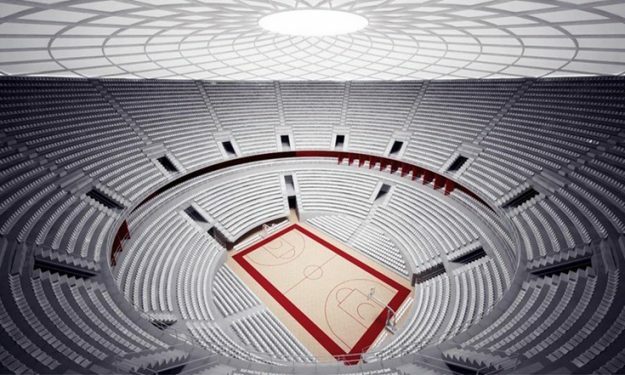 Galatasaray is currently using the old “Abdi Ipekci” Arena which for many years was shared with Anadolu Efes. 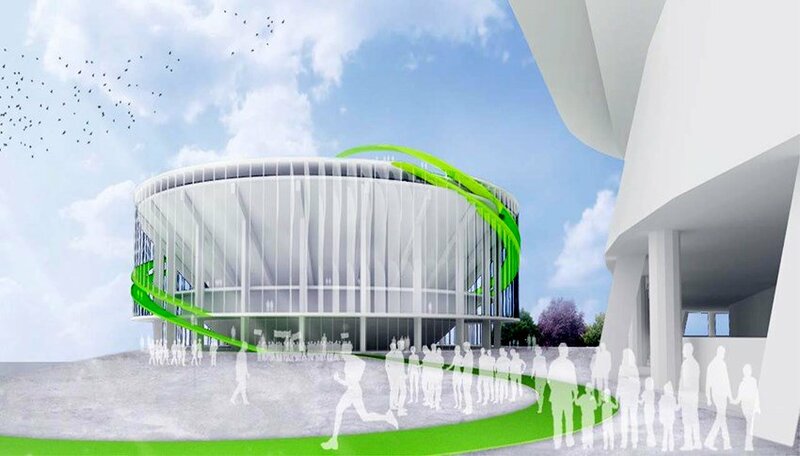 Here are the first images of the project, which was presented today to the media.